Torben Hausrat studied Biology at Münster University and received a diploma degree in 2006. During his PhD studies from 2007-2010 he focused on neurotransmitter receptor anchoring at GABAergic synapses. 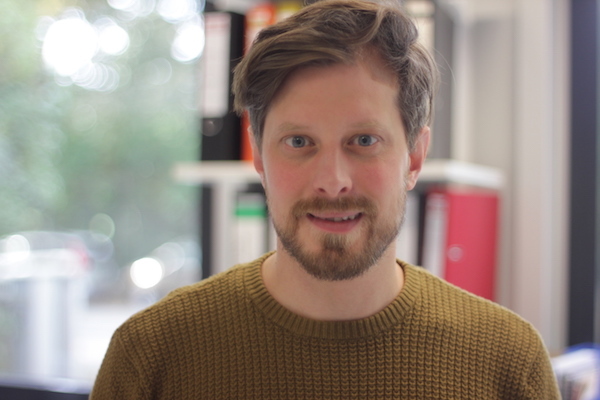 Since 2010 Torben is a postdoctoral fellow at the ZMNH department of Molecular Neurogenetics. He combines mouse genetics and cell biology with behavioral analysis to study the role of cytoskeletal proteins in synaptic trafficking.